Become a Member of the Swagoi Gaming Community! 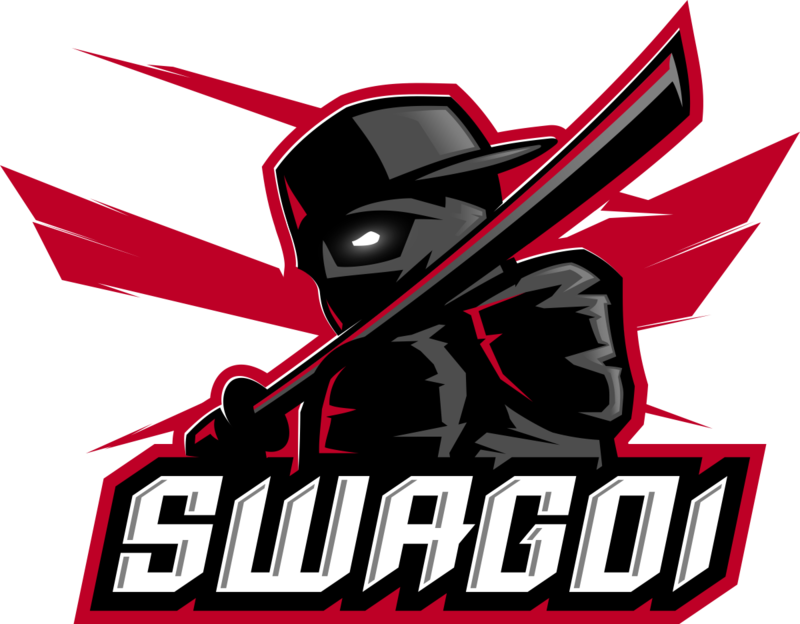 Members of the Swagoi Gaming Community are highly motivated gamers, either amatuers looking to become professionals themselves, or looking to help others acheive. Access to the SGC discord’s private channels. This is where the Hearthstone and Fighting Game teams prepare for tournaments, members collaborate, and players improve each other. Prize Pool multipliers for Swagoi Member Tournaments. This $100 to $300 tournament has an egalitarian prize structure for the top four or eight finishers, as it aims to enable players to make the jump to professional play. Though anyone can participate, the payout will double (and sometimes triple) if you’re a member of the SGC. Early access to our published content.